If you are in China, do what the Chinese do. This is what American car maker Chevrolet has learnt in China. Following the saying in toto, the car maker has rebadged Chevrolet Spark as Baojun Yue Chi. The new Chevrolet car sold under its Chinese partner’s subsidiary brand Baojun has been priced at 39,800 Yuan (Rs 3.5 lakh in Indian currency). The car has been launched in six variants and the high end model is priced over 10,000 Yuan more than the base model. In India, the Spark is the entry level car by the American car maker and is sold in petrol only variant. This car is quite famous among the entry level car buyers and is most appreciated for its features at an incredibly low price. In China, Chevrolet is in joint venture with Wuling which is known as SAIC-GM-Wuling. India will soon be getting three cars from this JV between Chevrolet and SAIC China. These comprise of one MPV that will be known as Chevrolet Enjoy in India and two cars – Chevrolet Sail hatchback and Chevrolet Sail sedan. The Chinese JV between Chevrolet and SAIC is known to be developing these low cost cars and a near Diwali launch is what is on the cards. Where China gets a new Spark, Chevrolet India is also giving the final touches to the car and will soon launch it. 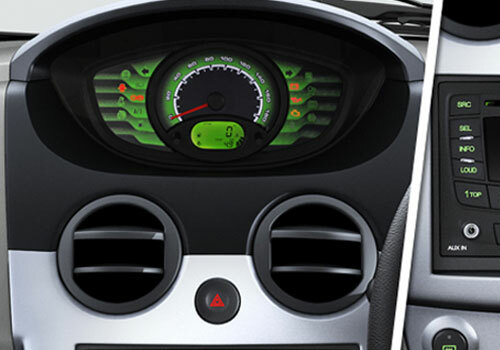 The Spark in India competes with Maruti Alto, Hyundai Eon small cars besides Hyundai i10. The Chinese launch is also expected to increase sales of this car as small cars are a big hit in China which is Asia’s biggest car market and second in position is India. Thus the next destination for the new Spark will be India. 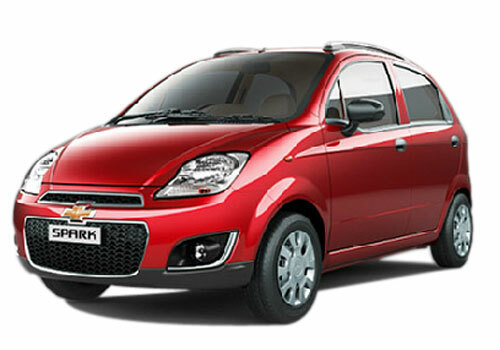 As per sources information, the new Spark, Chevrolet Sail cars will be launched in India by October as Chevrolet will be preparing a ground to get the best benefit out of the car sales spree during Diwali in India. The Chevrolet Spark has delivered good performance in terms of mileage and also suits my needs pretty well. Nice name is china language. Chevrolet is cool car and it collected lots of fans. Chevrolet Spark is a friendly car.